Blue-chip stock are supposed to be a stable, solid, market-leading companies — safe investments. But in today’s market, what does that even mean? Blue-chip stocks are often reliable sources of income, but a dividend isn’t all that makes a blue-chip stock. They need stable, safe growth as well. Companies that aren’t growing are dying. Fat dividends may just mean a slow dissolution. I personally also like to see a strong CEO at the helm. 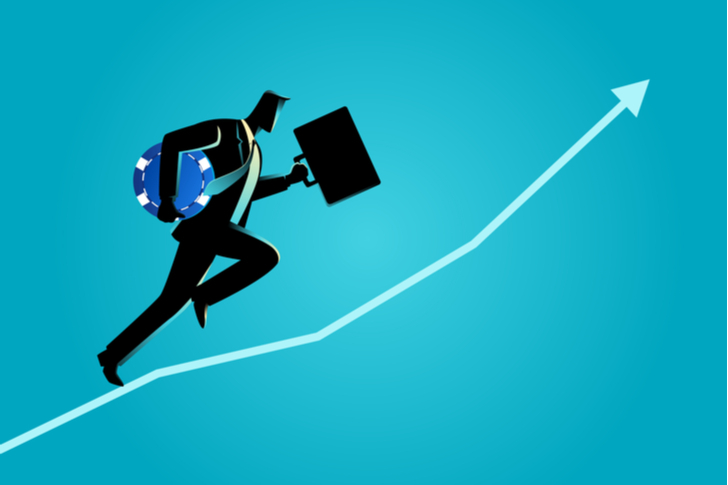 The CEOs of the companies listed below are all proven, of high quality, and they’ve built corporate cultures that assure smooth transitions on their retirement. 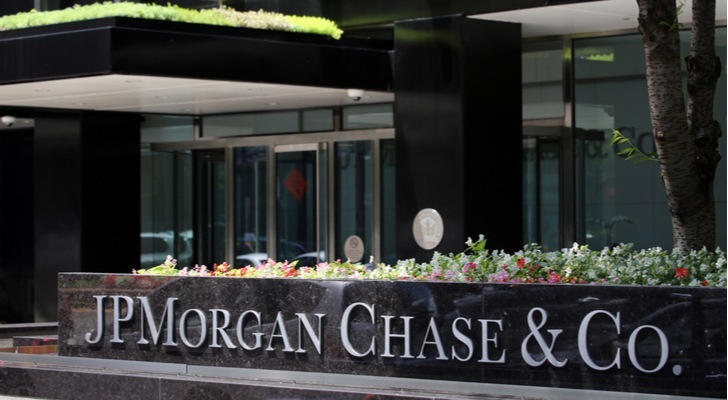 No U.S. bank is bigger, or better run, than JP Morgan Chase & Co. (NYSE:JPM). I summarized it in a headline almost five years ago. Shine on you Jamie Dimon. The 80 cent quarterly dividend currently yields 3.05%, against 3.16% for the U.S. 10-year bond. That works out to a 34.9% payout ratio, which indicated the dividend is stable and safe. In addition to safety you have financial strength, assets of $2.61 trillion, revenue of over $93 billion, more than one-quarter of which goes directly to net income. The 2008 financial crisis, and the government response to it, forced U.S. banks to strengthen their balance sheets, which are now the best in the world, and JP Morgan Chase is the best of the best. When European or Latin American banks falter, JP Morgan Chase is going to be the name they turn to. What more do you want in a blue-chip investment? It’s strange that Apple (NASDAQ:AAPL) is so seldom listed among blue-chip investments, because under CEO Tim Cook it has become the best one in the world. Sure, the 73 cent quarterly dividend yields just 1.37%, but the stock’s value has nearly tripled in the last five years. This is the most valuable company in the world, with an estimated $244 billion of cash on hand, even as it buys back shares, raises the dividend, and insists it will contribute $350 billion to the economy due to tax cuts. I am also very impressed with Cook’s own product innovations, like the Apple Watch. Best of all, Cook succeeds without turning his customers’ data into advertising fodder. The P/E ratio is 17. but take out the cash and it’s about 15, which is dirt cheap. If that’s not a blue chip I don’t know what is. 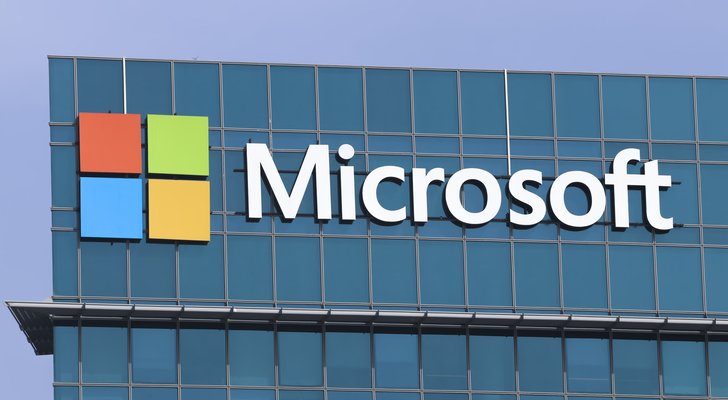 Microsoft (NASDAQ:MSFT) shares have almost tripled in value over the last five years, and the quarterly dividend has increased from 28 cents per share to 42 cents under CEO Satya Nadella. That makes the yield 1.77%, but as a Microsoft shareholder I’m not complaining. Nadella has Microsoft growing again, revenue rising over 15% last year, and on track for a gain of nearly 10% this year. It’s bringing nearly one-third of that revenue to the net income line, and the balance sheet in September showed it with almost $133 billion in cash and short-term investments. As I wrote in 2015, this is not your father’s Microsoft. Microsoft’s Azure cloud has been leading the revitalization. Along with Amazon (NASDAQ:AMZN) and IBM (NYSE:IBM) is one of the top three cloud infrastructure and service providers in a world increasingly dependent on the cloud. By putting its own operations on Azure, Microsoft has nearly eliminated the seasonality that used to plague results. Dana Blankenhorn is a financial and technology journalist. He is the author of a new mystery thriller, The Reluctant Detective Finds Her Family, available now at the Amazon Kindle store. Write him at [email protected] or follow him on Twitter at @danablankenhorn. As of this writing he owned shares in T, AMZN, AAPL and MSFT. 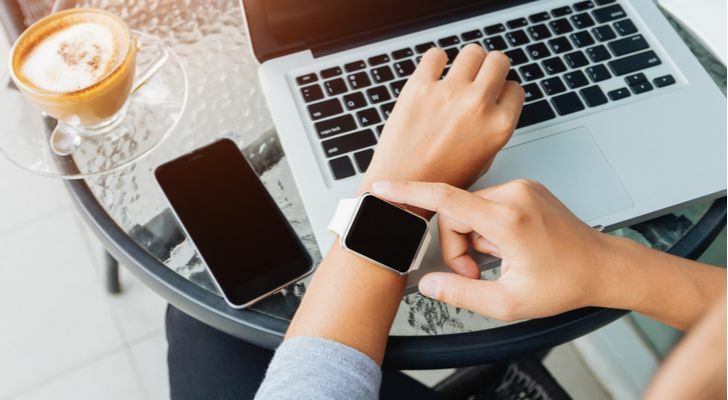 Article printed from InvestorPlace Media, https://investorplace.com/2018/11/3-blue-chip-stocks-to-buy-for-future-growth/.